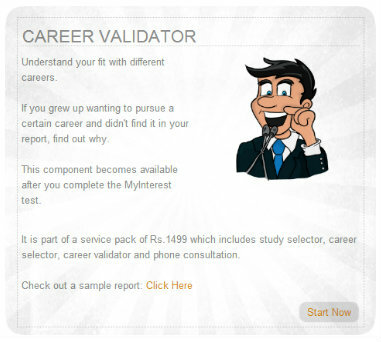 The first step in the CareerLever career counselling process is to understand YOU. 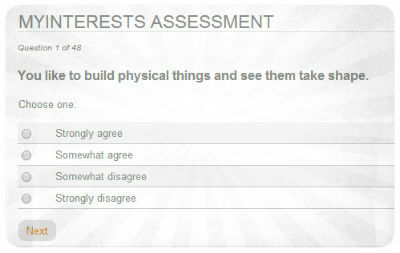 You will go through a psychometric test. It will take 10 minutes to complete. 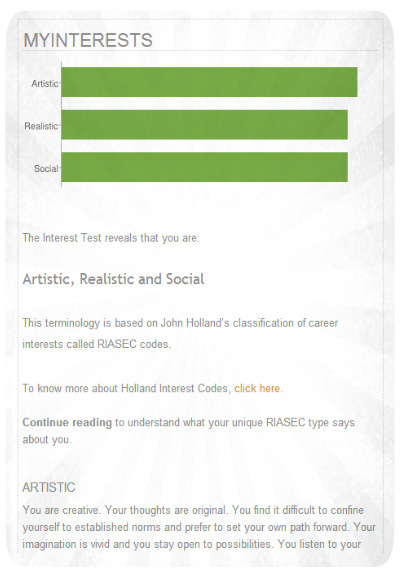 The result of the test is a report that helps you learn about your employable traits. The report becomes the basis of the counselling process that follows. Through an automated, interactive online process, you can find out your ideal study stream and undergraduate courses if you are a class 10 student. 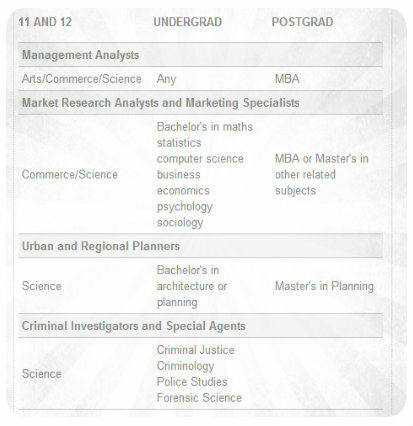 Or you can find out your ideal careers and the paths to get to them if you are a class 12th student. 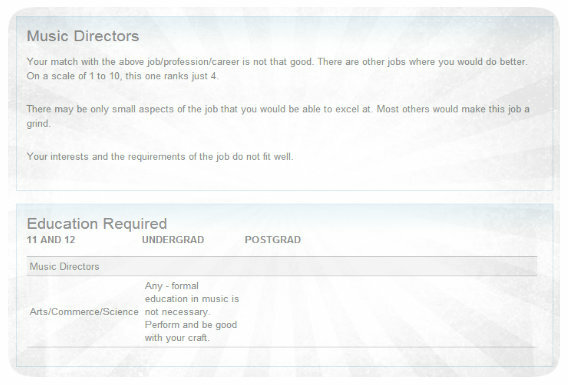 If you want to check fit with a particular career, not in your report, you can use the career validator. 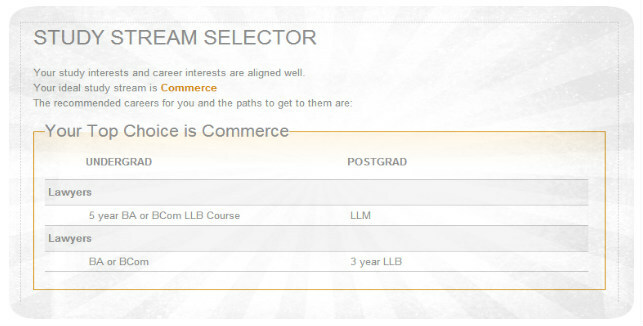 Through the validator, you can check fit with a database of close to 300 careers. And that's not all. You get to discuss the report and any other questions you may have through a 20 minute phone call. Registration is FREE. You don't have to make any payment now. 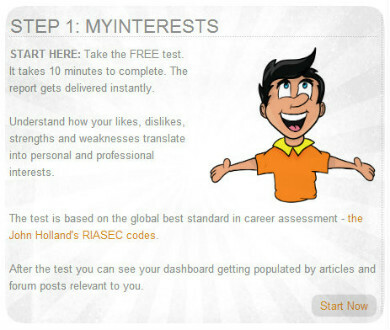 Through the free registration, you can obtain the MyInterest Report for free. The other services are charged, even there you get a 50 percent discount for a limited duration. 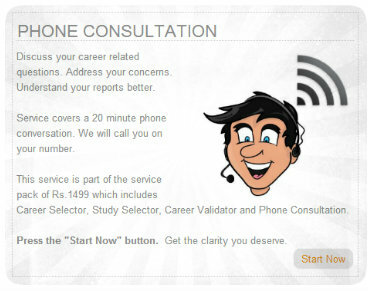 Should you have any questions, feel free to call at 9910092169.